Good Afternoon my peeps! Many of you that have been following me and texting me closely are already aware that I have been booking travel in addition to the other hats or should we say feathers that I wear. I am pleased to announce that I have launched, after my internship so graciously given to me from Sienna Travel and Cruises, my own company. I have been actually sending you guys, my clients on trips for years and offering advice on where to go for both romance as well as with our littles. I have gone through the Sandals and Beaches training and become certified. I am so thrilled that their properties have partnered with Seasame Street and offer many options for children and babies of all ages and with varying needs…including Baking with Cookie Monster, Science with Grover and of course the latest and most fabulous program for children with Autism and art with Julia program. We have also launched an International Destination Wedding Division that combines the photography services we offer with an impeccable experience of romance that every bride and groom will covet. This includes because of my travel agent status specialty upgrades that we simply were not able to offer without me having gone though the education necessary to become a travel designer and expert. This means I am of more value to you and that makes me happy as I grow as a person and artist! And here is another heads up for those of you who have not again, been texting me and following… I am back in real estate next month after sitting out for the past 26 years! I will be offering my listing services including my photography and marketing skills not to mention access to my own database to find the perfect buyer for your home and find you a beautiful new one that we can decorate together with my interior design company! It’s all connected and such a beautiful journey to stretch and grow as an artist! And most of all … I get to do it with you guys and we are going to have so much fun! 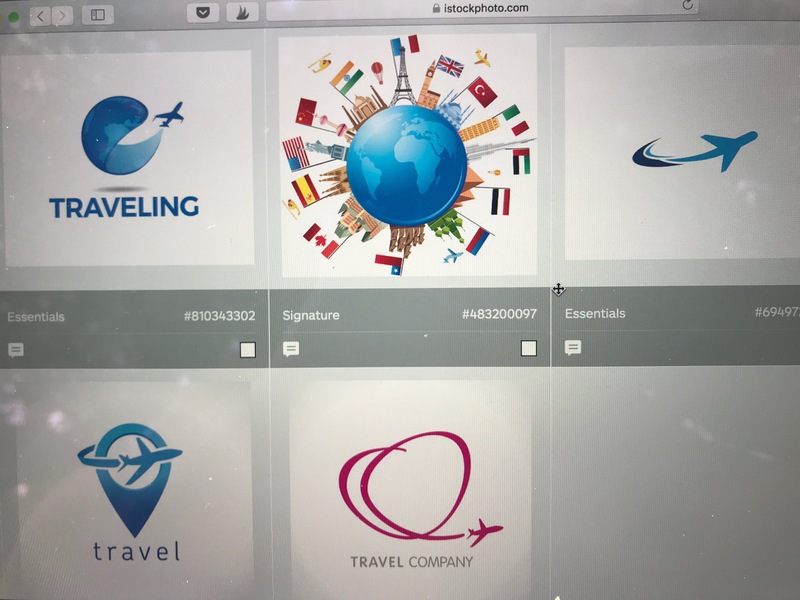 The new company name is Travel Designers International and I have selected a few logos that I am toying around with as the design is necessary for branding. I want to ask you to let me know which one you like the very best. I am curious to find out what resonates with each of you when you think of travel and of your ole’ Auntie A! So here’s the different options…. Mother’s Day minis and Specials are here ya’ll! The Texas Bridal Expo is this weekend ya’ll!